Perfect Country Estate! 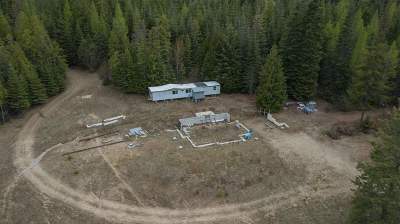 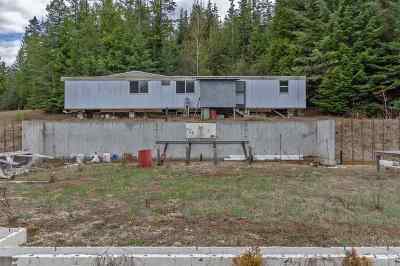 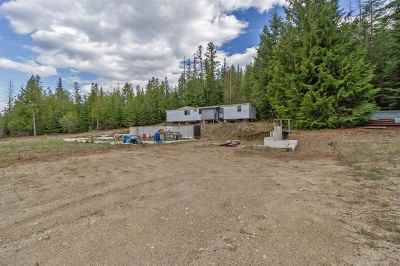 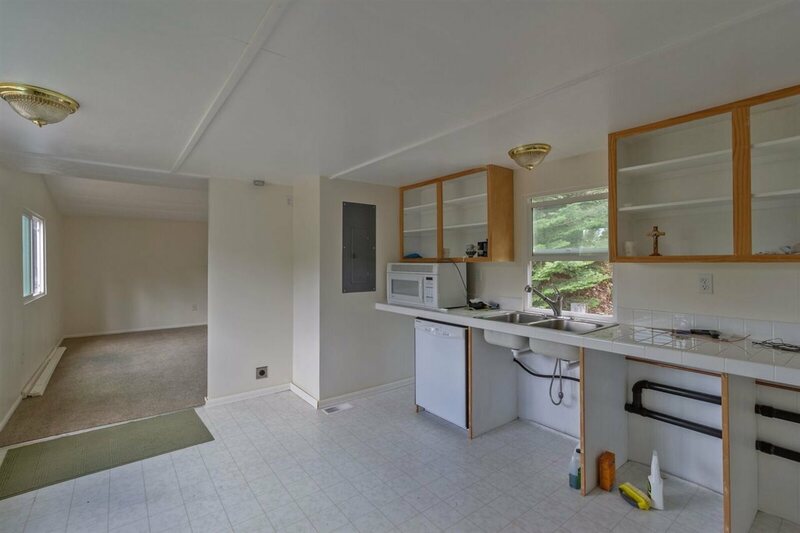 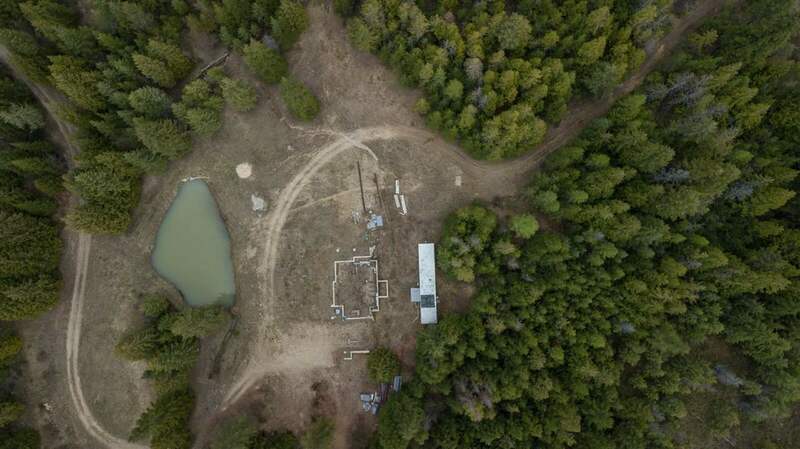 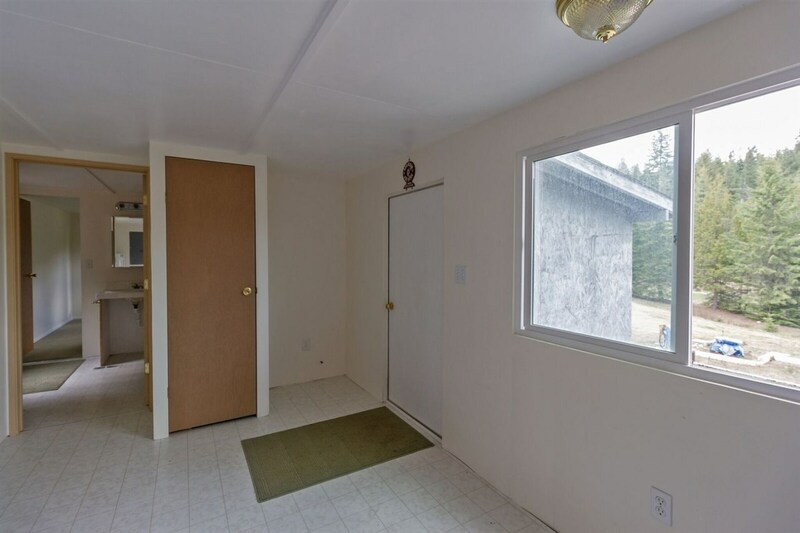 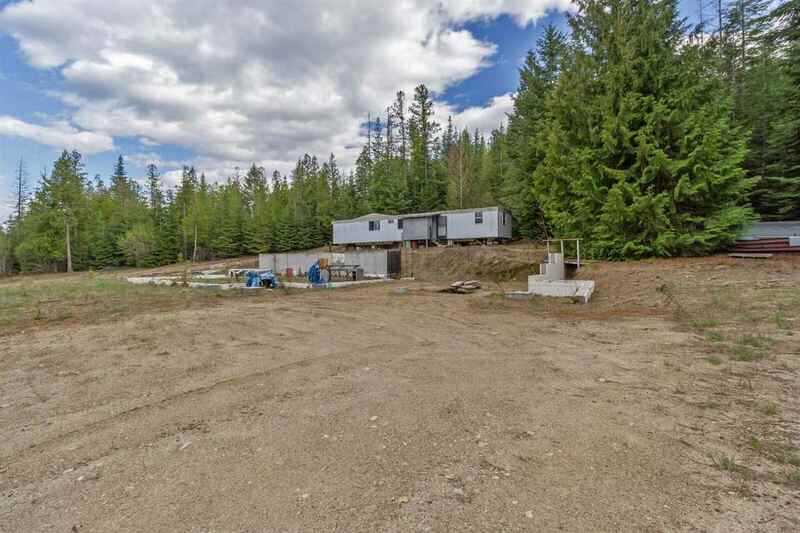 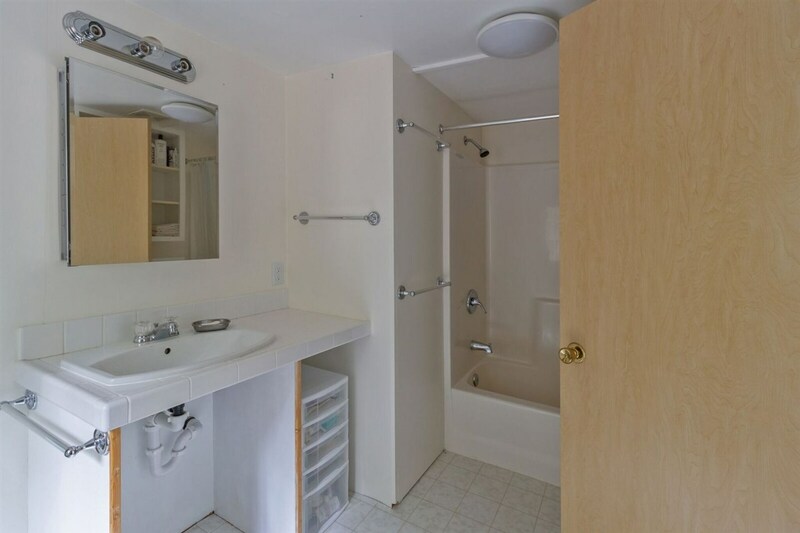 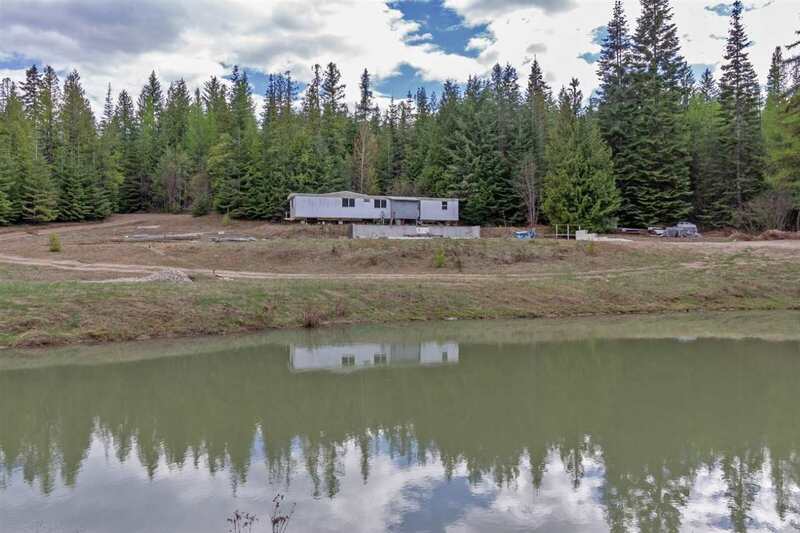 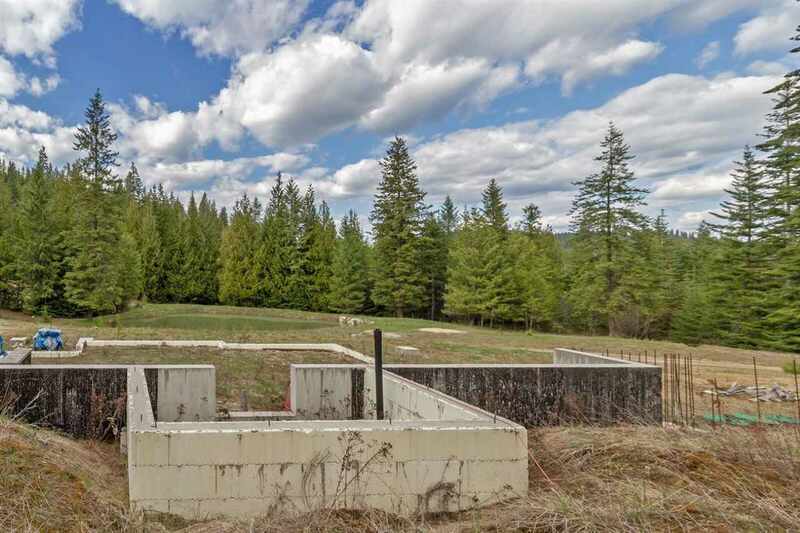 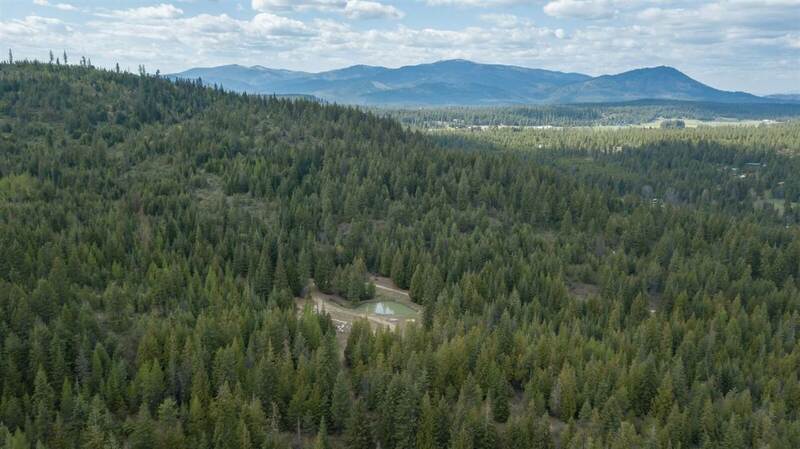 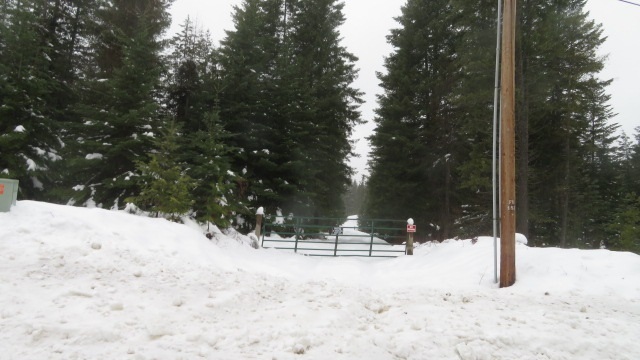 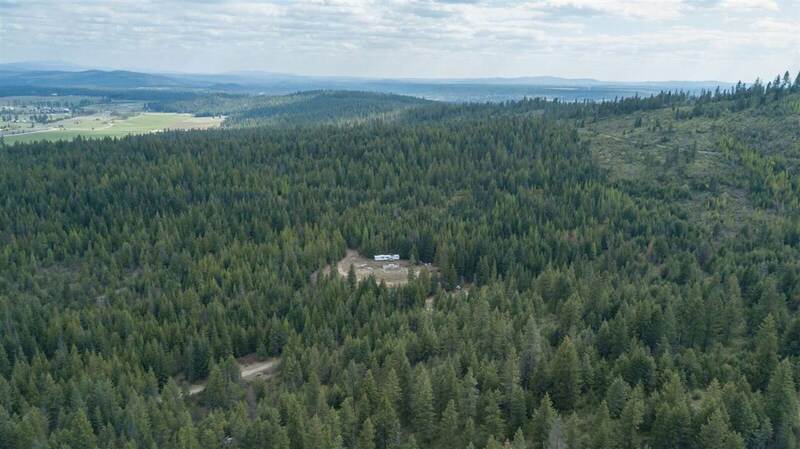 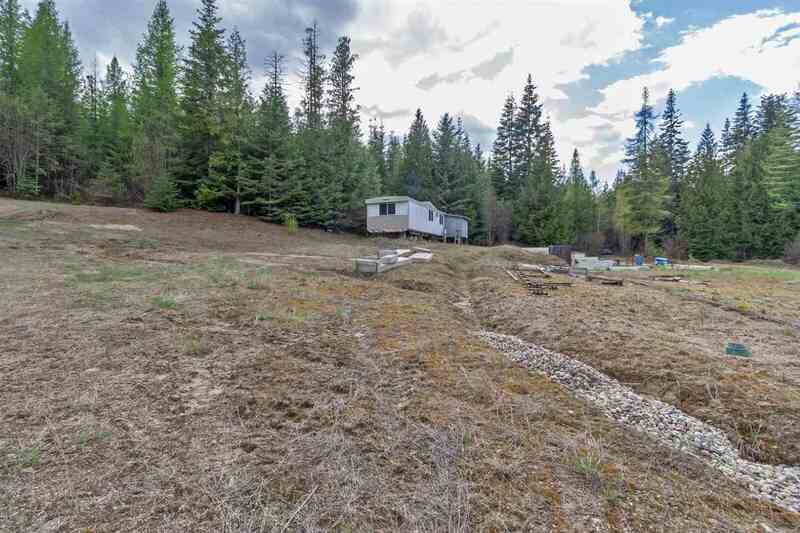 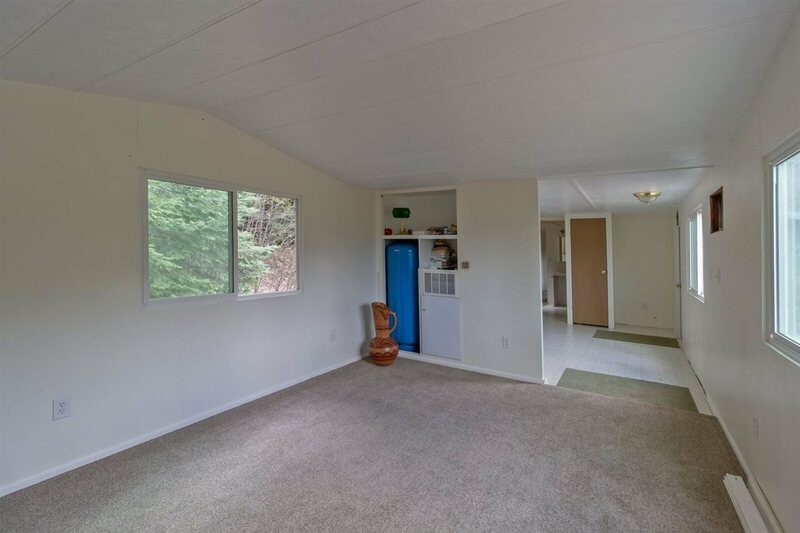 This 80 acres has a singlewide MFG home set up with a foundation to build a home next to it. Major utility development in place -see Assoc. 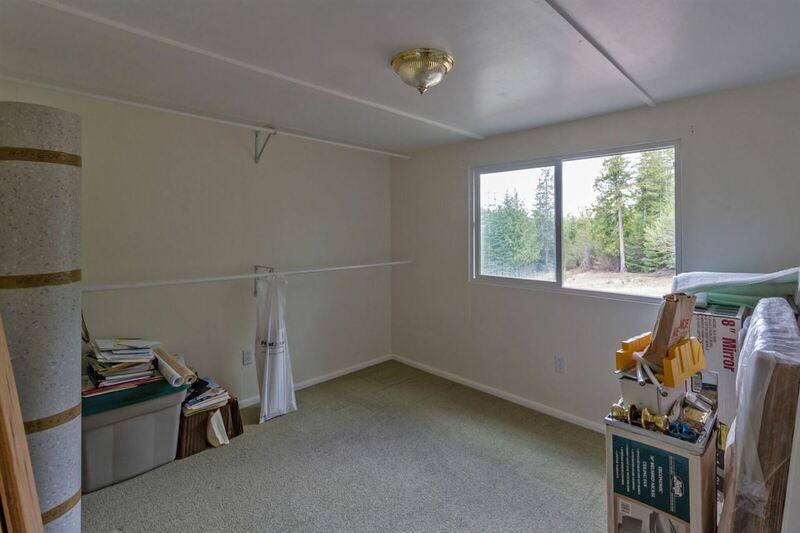 Docs. 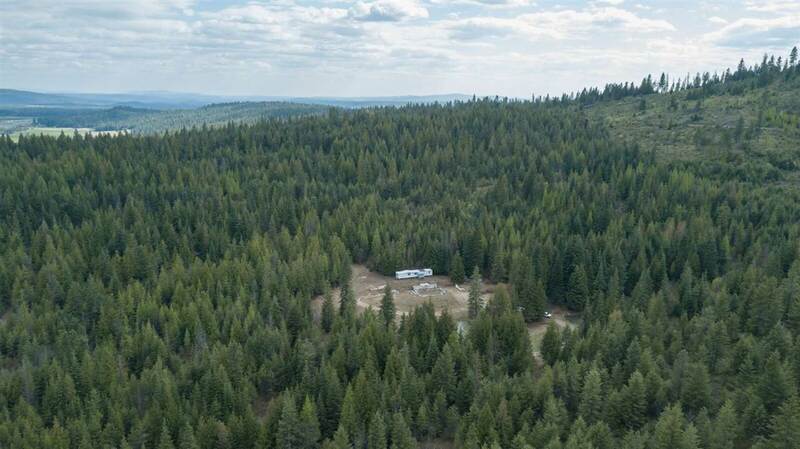 Live in the middle of the mixed forest with nature all around. 14 acres next door available with 70% completed High Tech ready commercial building for you to build your manufacturing business--or, to make a wedding venue or whatever business your heart may desire and the county will permit. 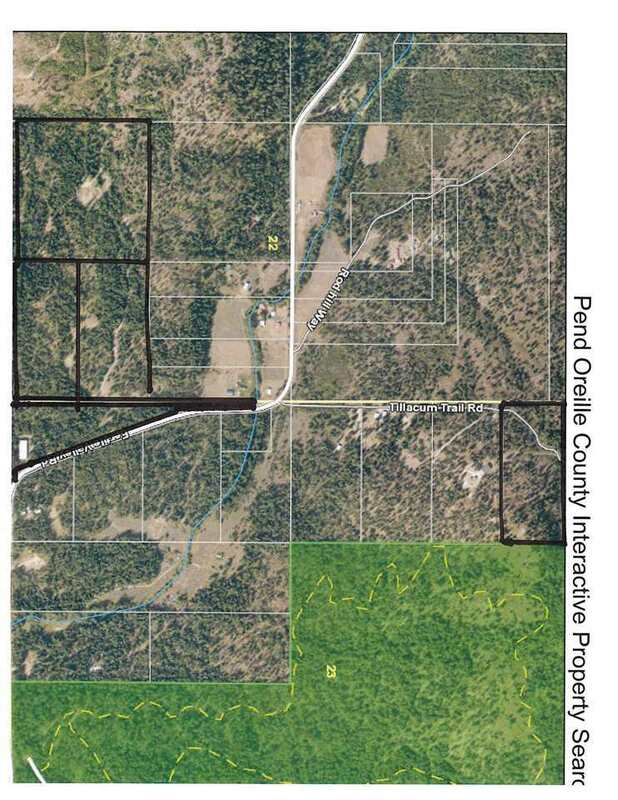 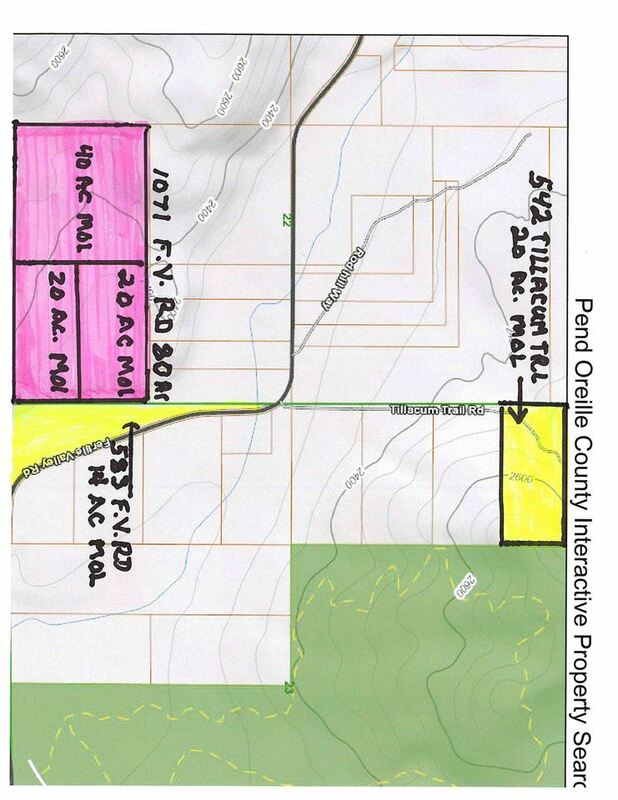 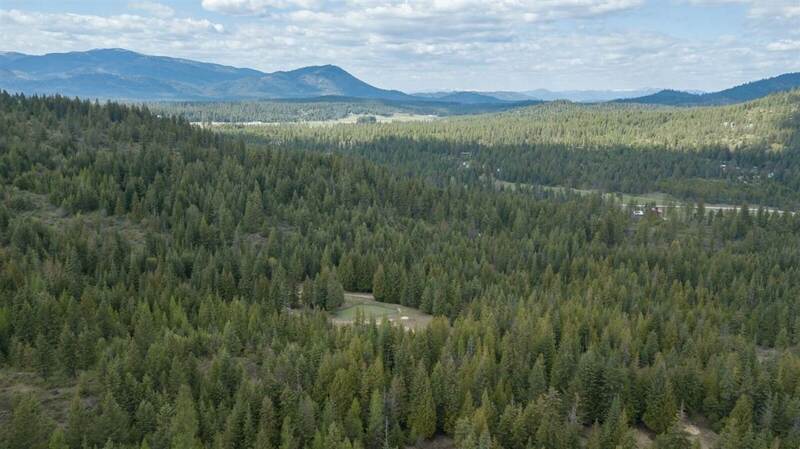 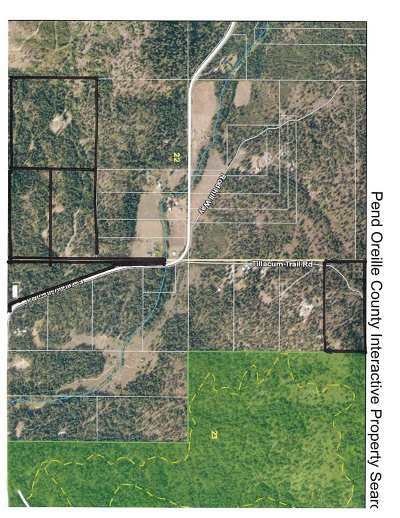 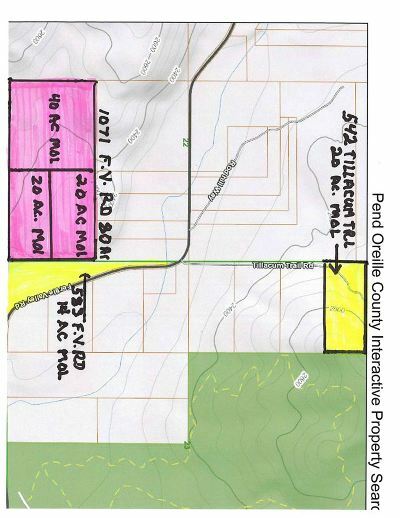 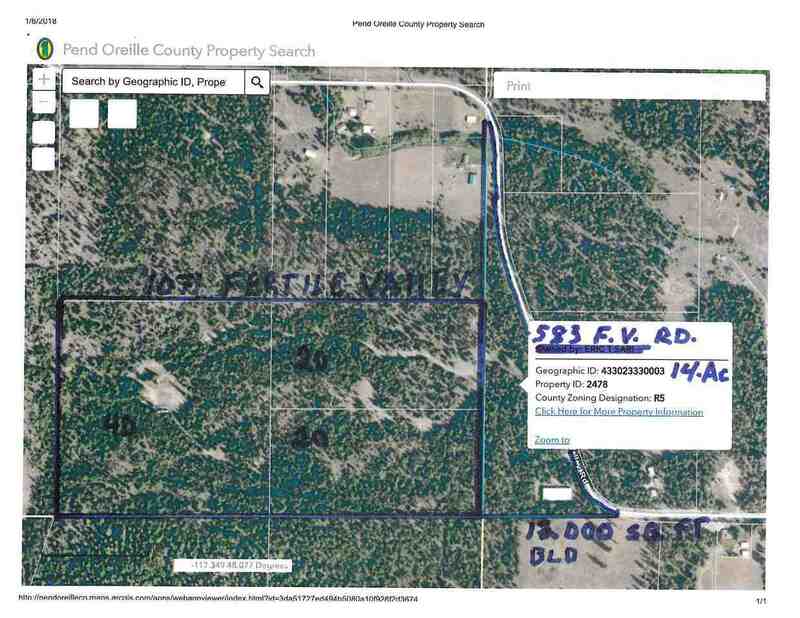 Three Parcels,40 20 plus 20 acres.